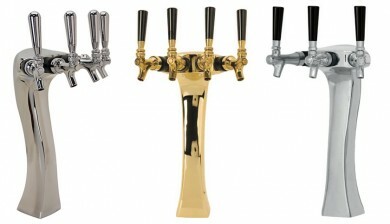 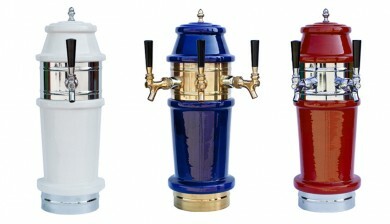 Designer dispensers from Micro Matic. 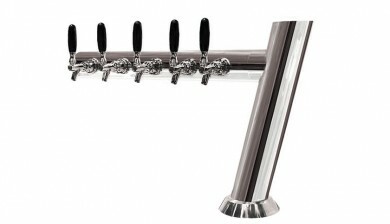 The draft beer experience begins at first glance, at the bar where the draft beer tower expresses the style and design of your bar. 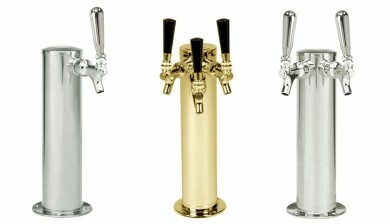 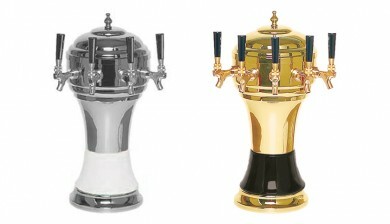 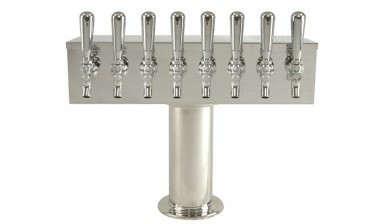 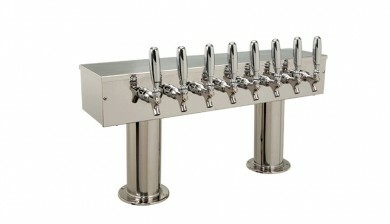 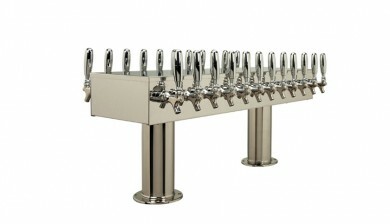 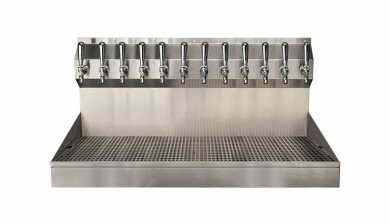 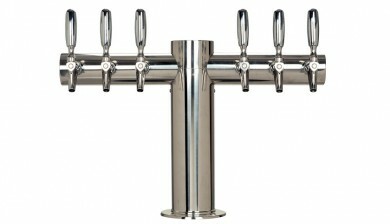 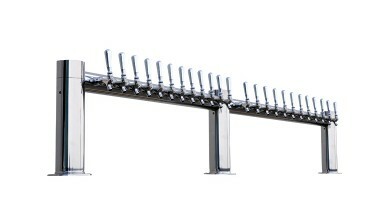 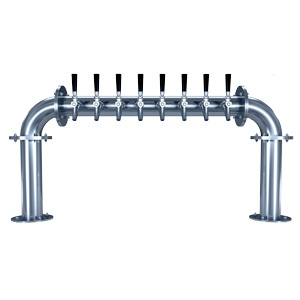 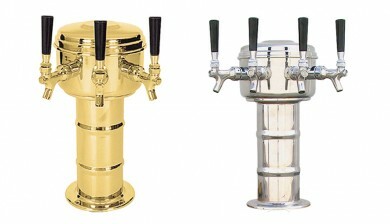 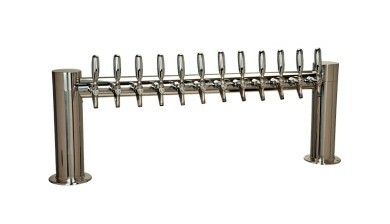 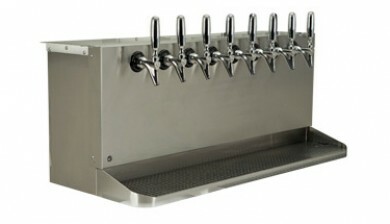 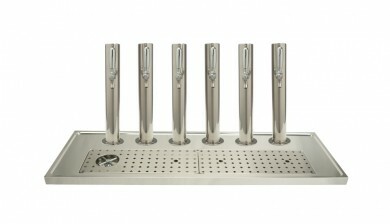 The draft beer tower is not just a bar fixture, it is a marketing tool to help increase draft beer sales. 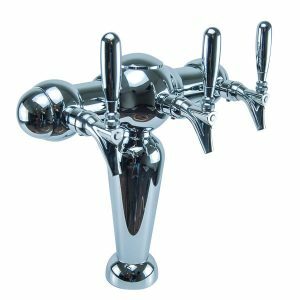 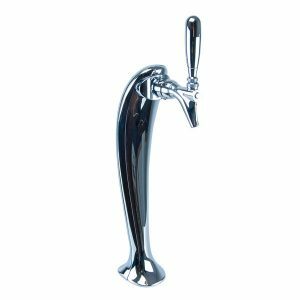 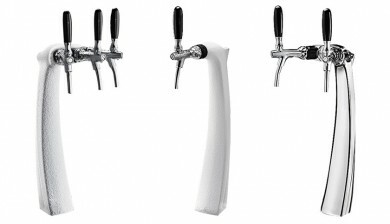 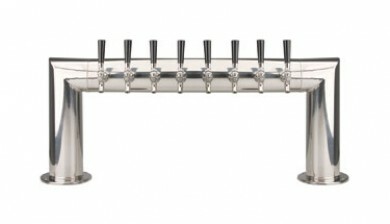 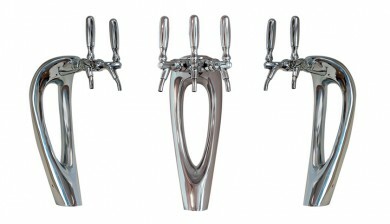 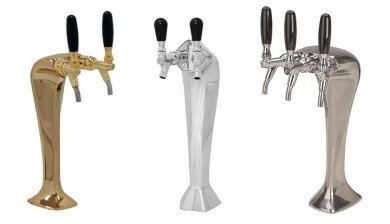 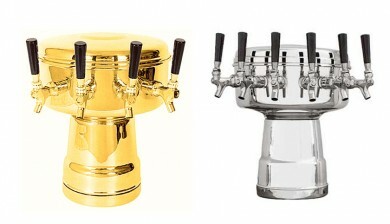 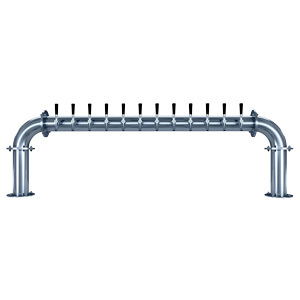 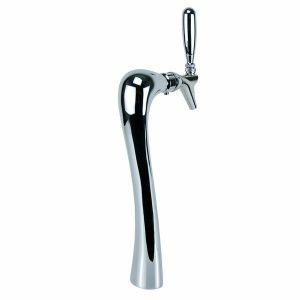 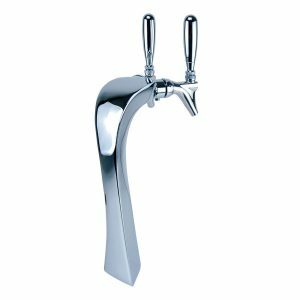 The different shapes, finishes, and sizes of the draft beer tower are designed to complement your decor and enhance the point of sale.